The printed copies include the manga, novels and spin-offs. 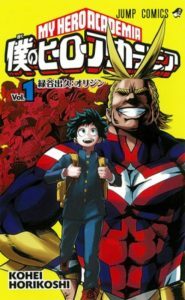 The Official Twitter account of the My Hero Academia franchise has posted a preview of the manga’s 13th volume on Wednesday, which revealed that the manga had reached 10 million copies in print. The reported number includes printed copies of the sci-fi manga series, novels and several spin-offs. 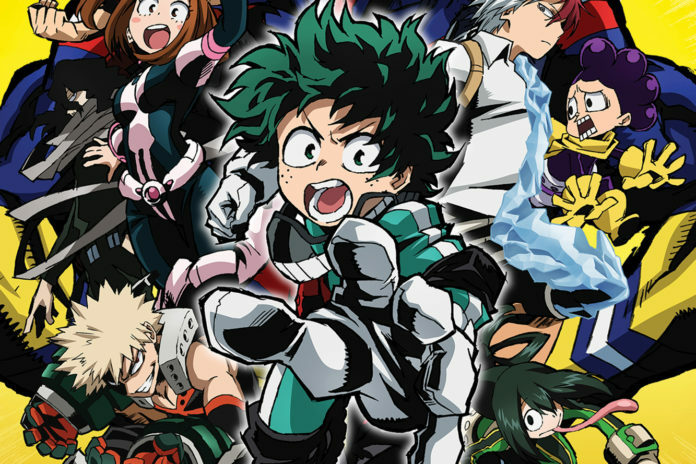 My Hero Academia is a Japanese manga series written and illustrated by Kohei Horikoshi, which is being published by Shueisha in Weekly Shonen Jump magazine under the Jump Comic imprint since July 2014. The manga currently has 12 volumes. The series also have two spinoff mangas, My Hero Academia Smash!! started in November 2015 and Vigilante: My Hero Academia Illegals started in September 2016. The popular manga was adapted into television anime series, with the first 13 episodes airing from April to June last year and Second season started last March 25. Both seasons aired on ANIMAX Asia in Asia-Pacific region.